Cypress Place is the final phase of the legendary Nicklaus North Golf Course community. 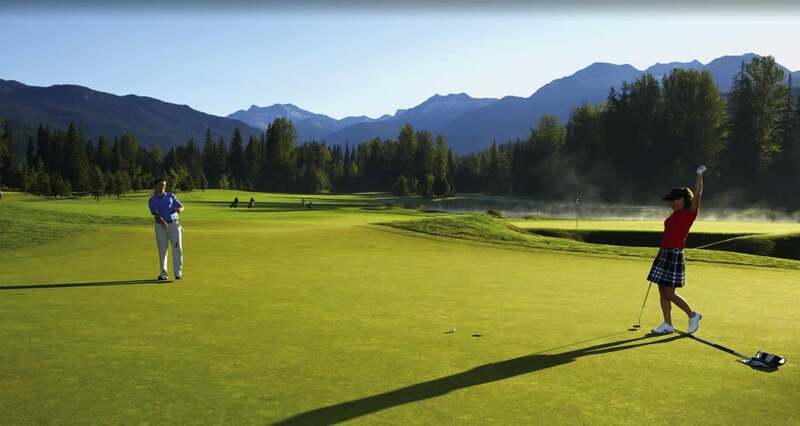 Lush fairways, majestic fir trees and surrounding snow capped peaks make an ideal backdrop fro your family's dream home. 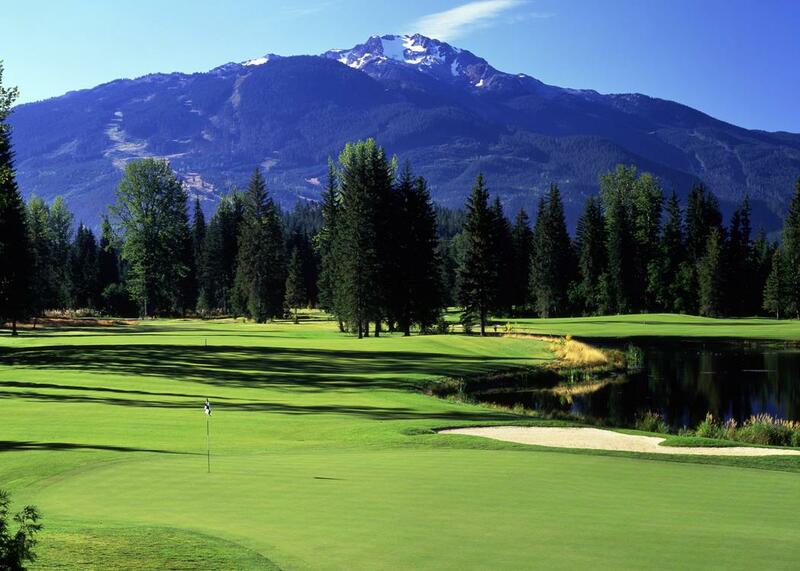 Cypress Place is committed to Green building features including a central location to all that Whistler has to offer. It is within walking distance to championship golf, parks, recreation facilities, shopping and the valley trail network. Boasting sunny Southwest exposures and Mountain views this flat, buildable 12,111 sqft waiting for you to build your 3,498 sqft dream home and a legacy for your family to enjoy year-round. Show Home Open by appointment. Lot Size 12111 Sq. Ft.